Join us Friday, May 10, 2019. The CCDCC meets every 1st Tuesday of each month at 7pm. The meeting place changes each month. Like us on Facebook and follow us on Twitter for locations and updates. Copyright 2017. 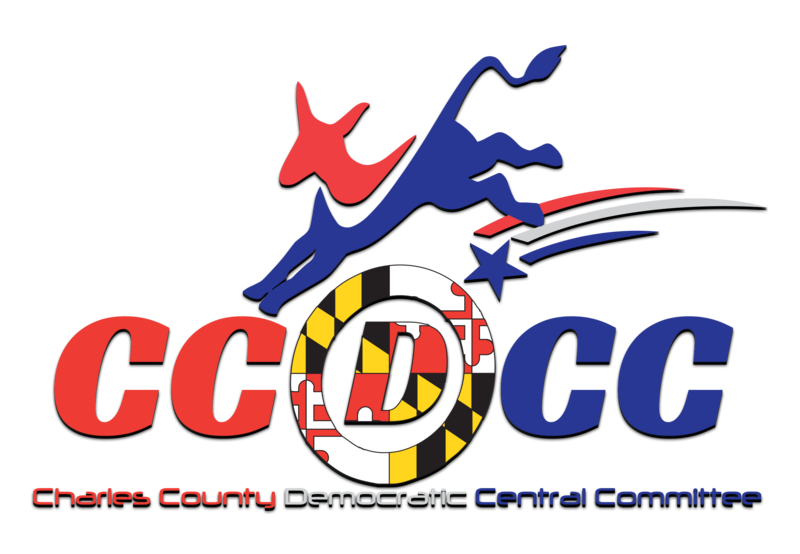 Paid for by the Charles County Democratic Central Committee, Authority Russell Yates, Treasurer.